Have you ever worked for a domineering boss that wouldn't listen to you? Maybe it was a job where it didn't matter what insightful ideas that you'd communicated or helpful suggestions that you made, or perhaps your ideas and feedback were ignored. Did your co-workers snicker at your attempts to contribute; or were they jealously guarding their own position within the company, willing to preserve their individual influence and power at the cost of your success? Were you ever in a job where, eventually when you are proven correct, the boss not only refuses to acknowledge the fact that you predicted your idea's relevance, but punishes you in petty jealousy? While there will be many people ready to pat you on the back for an idea and say "go get 'em tiger! ", there are very few that will actually dig in and help you when the going gets tough. We can extend this scenario and look at examples in contemporary business. We've all heard the stories about resistance against innovative ideas that challenged established ways of thinking. I'm old enough to remember how the world reacted to Amazon books. 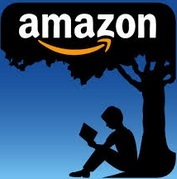 Initially, it was a quaint idea - the idea of ordering a book online instead of walking into a Barnes and Noble store. I admit it: I was skeptical! That's right - yours truly. The same blogger who believes in the revolutionary idea of using a crypto-currency to interchange money from one fiat currency to another. I was very skeptical of the business model and I'd seen many other Internet companies fail during the dot com boom. I distinctly remember sitting in front of my computer screen and wondering just "how Amazon does it" and how they could ever hope to compete with Goliaths such as Barnes & Noble. After all, couldn't Barnes and Noble just defend their market position, and likewise dominate online? 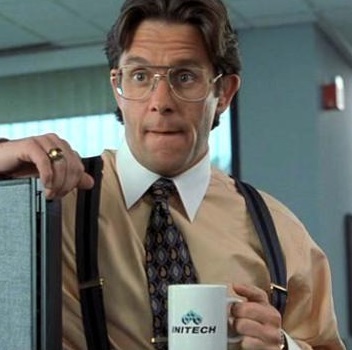 But alas, I didn't understand the importance of company culture. "Now, even as e-commerce has largely fallen out of favor and Amazon.com is still struggling to eke out a profit Barnesandnoble.com is refocusing the venture to take advantage of its brand name and 40 million regular in-store shoppers." Barnes & Noble had all the advantages, and yet we now know that Amazon was destined for greatness. It had the right leadership. It had the right team. And perhaps even more importantly, it had the know-how and the technological insight to further its business goals at a speed and depth that would astound the world. If you missed it, both of these news organizations published separate articles that showed skepticism that XRP would be adopted at scale by banks. The articles ignored Ripple's business strategy, didn't bother to ask any probing questions regarding the topic of any Ripple company executive, and instead picked quotes that seemed designed to entice the reader into a head-shake. They ignored six months of incredible progress by Ripple on multiple fronts. Our job in the XRP community was made quite unpleasant by these news stories - each time an online magazine expressed doubt about Ripple's ability to champion XRP adoption by correspondence banks, the naysayers were all the more encouraged on social media, trumpeting the news and demanding that Ripple respond. So why did I enjoy these articles and the resulting fear, uncertainty and doubt? Because in response I started a collection of these items and social media posts. 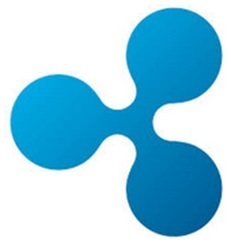 I want to be able to document the full story of Ripple and XRP at some point in the future, and these news articles will serve to be great fodder for a history lesson. As we've noted, being a change agent is a thankless role, but Ripple is clearly up to the task. Fearlessly organizing SWELL4 to establish its position in the banking universe, Ripple planted its flag in the same location were an established organization already dominated in correspondence banking. And that organization - SWIFT - has the lion's share of the market at the time of this writing. In October, while SWIFT's CEO offered insults and slights,5 Ripple emphasized its willingness to work with banks and listen closely to their concerns and problems, with the goal of bringing money transfer from days to real-time. It's hard to believe that was only three months ago! It was not the message that crypto investors wanted to hear, but it was the unfiltered truth. Blockchain technology is just starting to make inroads into commercial use and financial applications. Thus far, applications that store information on the blockchain have had a far easier time than applications that use a cryptocurrency for transactions. It all comes back to regulatory ambiguity - both here in the United States and abroad. Because of this resistance, Ripple has charted an alternate path. 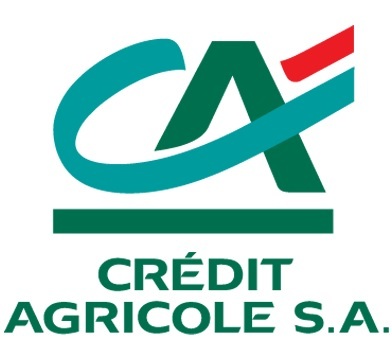 The company saw this coming, and anticipated the push-back from banks and financial organizations. They developed a product to assist banks in achieving real-time cross-border payments without necessitating the use of XRP. Although not part of its original business plan when the cryptocurrency's purpose was described back in 2012, it championed the creation of an international standard for payment information transmission - ILP (The Interledger Protocol). ILP allows any bank to connect with any other bank, no matter what network or ledger that bank is using. It also allows banks to interact with crypto networks if they wish, as long as the crypto network simply has an ILP connector.7 This emphasis on interoperability allowed Ripple to create the xCurrent product which essentially allows banks to jump from days to real-time payment processing across borders. When children learn to ride a bike, it's wise for parents to put a helmet on them and put the 'training wheels' on. 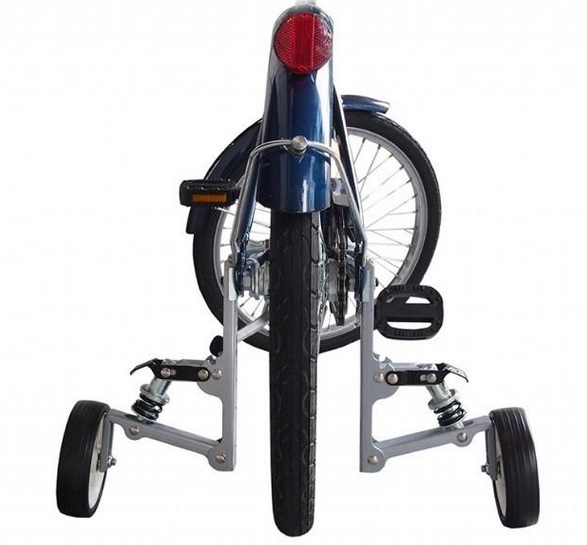 Parents do this so their children don't fall off an actual two-wheel bike and get bruised or worse. The same is true for banks. Change is not easy, especially for industries that abhor taking risks. The financial bailout of 2008 was a black eye for banking in general, even if most banks steered clear of mortgage-backed securities. The public has no patience for banks that seek to play fast and loose, and the banks know this. The implementation of any blockchain technology that utilizes a crypto-currency - no matter the cost savings it provides - has become a game of "wait and see," and it seems the smaller more agile banks looking for a competitive advantage might be the first to make the switch to xRapid to access the promised cost savings. The naysayers - just like when Amazon was forging its way through uncharted waters - are lining up to say that "Ripple can't do it," while bank adoption is clearly telling another story. The facts behind Ripple technology adoption do not support these naysayers, and now they've focused their attention on the only item left; xRapid adoption. This trial started right around the same time as SWELL, three months ago. "XRP remains the most efficient digital asset for payments with transaction fees at just fractions of a penny, compared to Bitcoin fees of about $30 per transaction. Similarly, the average transaction time for XRP is 2-3 seconds with other top digital assets ranging from 15 minutes to an hour." It's clear that Ripple is not "backing off" from the innovative cost savings that XRP provides just because it makes a few bankers feel uneasy about regulatory uncertainty. "Ripple, XRP and fiat currency fit hand in glove." 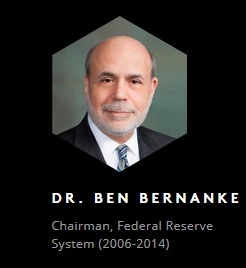 "xRapid allows us to drive down the cost of currency exchange and global settlement, making our customers more competitive and saving them tens of millions of dollars each year. Digital assets promise fast transaction speeds but XRP is far faster than all of them, including bitcoin." I've got to admit, the announcement of these two new xRapid customers, while still in the early adoption phase, promises to herald the start of the trend for XRP. It vindicates the statements Brad Garlinghouse made in defense of Ripple's innovative digital asset, and demonstrates the unyielding commitment of the company to stand behind its use. "Payment providers like IDT Corporation and MercuryFX are early movers because they understand what XRP can do for their business and customer experience." 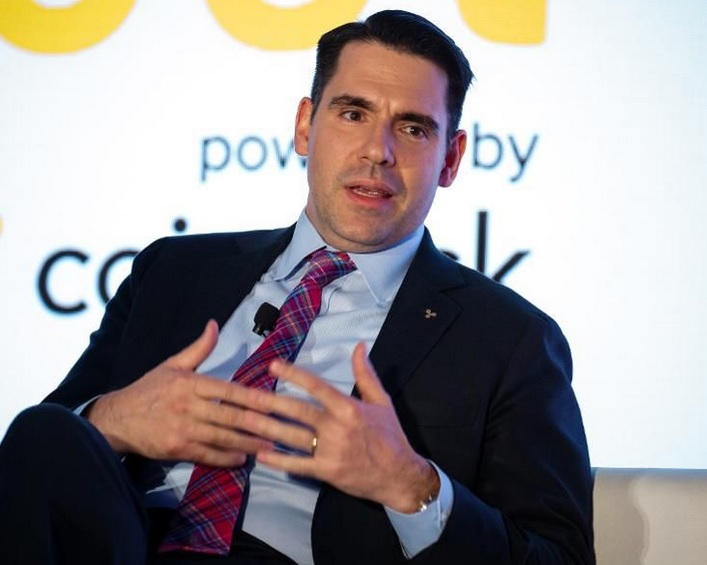 Miguel Vias did not duplicate the xRapid announcements in the Quarter 4, 2017 XRP Markets Report. 23 Instead, he included a generic look-forward statement noting MoneyGram, and focused on detailing the progress of XRP price, volume, and global reach. You Want to Know, Don't You? All of us are curious; how much money did Ripple generate by selling XRP in the fourth quarter? This is a topic that sometimes draws attention for those in the cryptoverse, for good or ill. For those that lean towards the crypto-anarchist mind-set, these direct sales provide fodder for criticism, while for the rest of us (majority?) it is a footnote about how much new investment capital Ripple can use to further XRP adoption. These numbers are so good, that when I read them, I had to literally get up, step away from the computer and just have a "time out." Why do I make that claim? First, consider the change from the third quarter. The direct sales are nice, and they showed a small increase from the previous quarter. In the early part of quarter four, twenty million dollars could buy you a lot of XRP. My educated guess is that most of these institutional sales took place around the time of the SWELL conference or shortly thereafter. But look at the numbers for Retail Sales. These are the direct programmatic sales that Ripple conducts on exchanges when it sells directly to investors. I've been keeping careful track of this number from quarter to quarter, mainly to counter the statements of XRP critics when they claim that Ripple engages in "dumping." These numbers clearly refute that argument, and it gets even better; Ripple decreased its percentage of retail sales, while at the same time more than doubling the amount of cash it took in! This means that their sales had less of an impact on XRP volume than quarter three, and yet they made more money. So how much money did they make in quarter 4, 2017? This amount is equivalent to a large ICO (Initial Coin Offering). But keep in mind that this revenue is only what Ripple received from XRP sales. It does not include revenue from ongoing license fees, implementation services, or consulting work. Since Ripple is a private company, it is not under any obligation to provide these numbers, but my point is this: Ripple is now accessing as much capital each quarter that new crypto projects are receiving from their initial funding. And Ripple has been doing all of these things with the new capital. From what Miguel has communicated in the XRP Markets Report, it's only going to get better from there. He noted the massive daily volume increases for XRP, along with the massive surge of XRP appreciation and investment popularity in the crypto markets. The quarter ended with XRP volume averaging over $2.7 billion per day. "Though Korean markets continued to be a significant driver of XRP activity during the quarter, growing geographic diversification of XRP liquidity lowered KRW market share to 44.8 percent of total Q4 volume." This was a point of pride in his report, and no wonder - the dependence of crypto-currency (generally) on South Korean volume has become a risk factor for the entire crypto market, in addition to XRP. This risk factor came into play late in the quarter when rumors of South Korean crypto regulations seemed to create a dark cloud over the market. For XRP to progress and decouple itself from other market movers such as Bitcoin, this diversification will need to continue in 2018. "While customers can use XRP for on-demand liquidity through xRapid, we want to build the necessary markets infrastructure for eventual direct usage of XRP by financial institutions. In Q1, we’ll begin work towards the launch of institutional hedging instruments and custody solutions. Both of these market components are important to institutional adoption and thus are important components of our 2018 roadmap." Why is this so important and game-changing? Because Ripple has solved almost every potential problem with xRapid implementation in the eyes of onlookers, save for one point that continues to generate skepticism; management of volatility. While the current implementation of xRapid avoids the impact of volatility for institutions that choose not to hold it,28 one of the core use cases for XRP is to replace Nostro-Vostro account holdings. While many organizations are willing to purchase XRP even without these safeguards, banks and other financial institutions will need volatility-management tools in place to support widespread adoption of XRP. This last section replaces the previous brief mention of "lending XRP" included in the Quarter 3 XRP Markets report, and is evidence of a much more well-defined strategy by Ripple to address the volatility concern by banks and financial institutions. 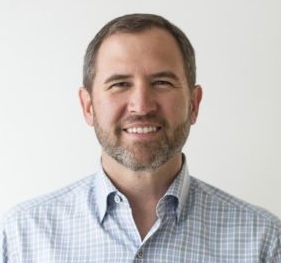 In the past, Brad Garlinghouse has compared Ripple's business road map to a marathon, and that analogy fits. 29 Despite all of the background noise emanating from the crypto space, and the fact that all of Ripple's business plans and progress are under a microscope, he's kept the team on a steady pace, achieving the progress necessary to arrive at the company's goal. Like Amazon of 2001, Ripple is ignoring the critics and the so-called experts that deride the slow pace of XRP adoption by banks. Instead, they keep doing what they do best; solving problems every day and helping their customers achieve world-class results. They continue to operate with nimbleness and flexibility, not afraid to grasp opportunities and take risks at pivotal moments. Have you seen the popular Netflix series "Stranger Things" with Winona Ryder? 1 I discovered Stranger Things during the quiet summer of 2016, back before the Great Crypto Explosion of 2017.